We recognize that every child is unique . . . including how they learn. 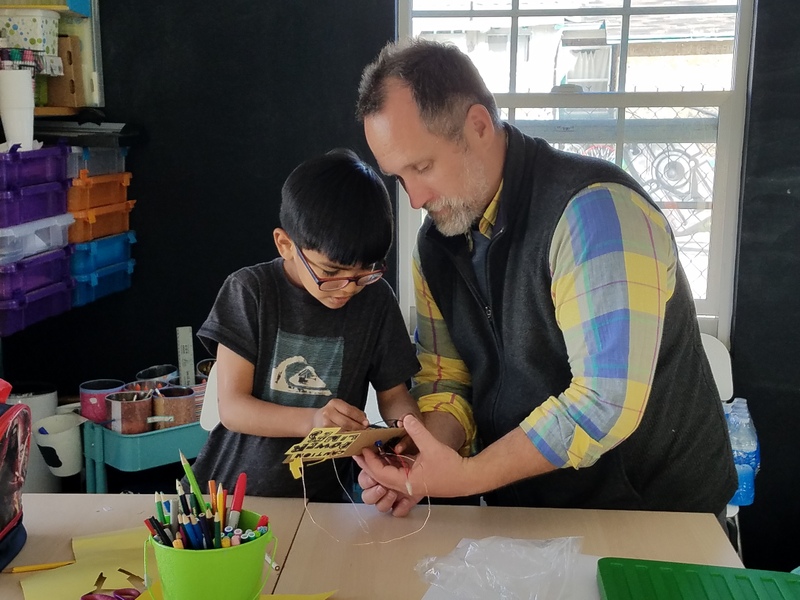 For families looking for a more specialized educational experience, we offer custom robotics lessons for students who would benefit from private (one-on-one) or small group learning environments. We work with parents and/or teachers to develop a custom learning experience tailored to the child's age, personality, learning style, and prior robotics experience that is fun, engaging, and educational. Custom lessons available for ages 5 to 18. All levels of robotics experience welcome.